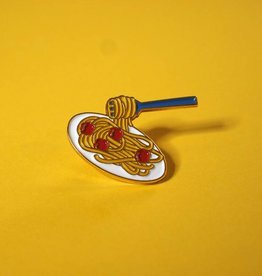 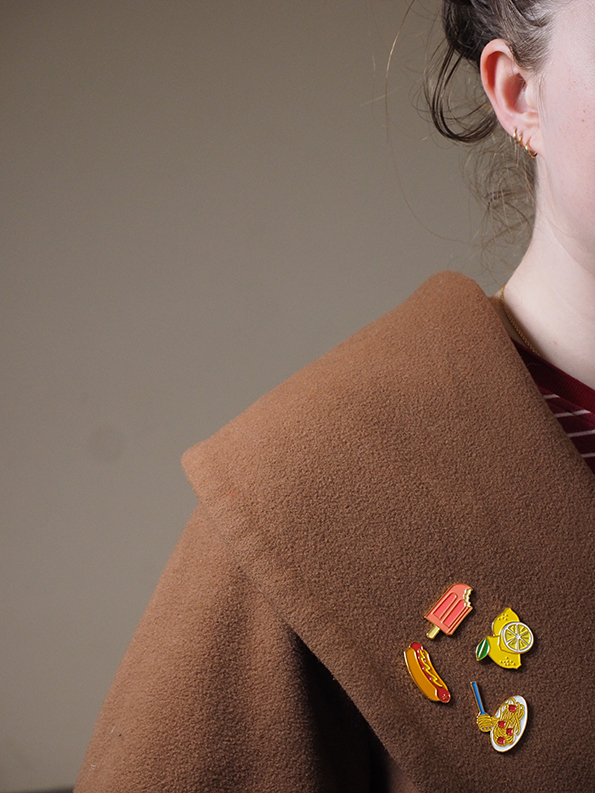 Jazz up your jacket, tote, backpack, cap or clothing with these colourful and delicious food pins. 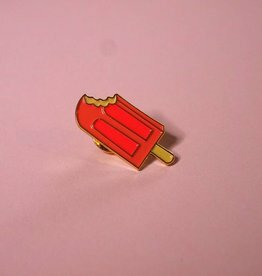 These hard enamel pins in multiple colours trimmed with gold were especially designed on the occasion of the Feast for the Eyes exhibition at Foam, in a limited edition of 100 per pin. 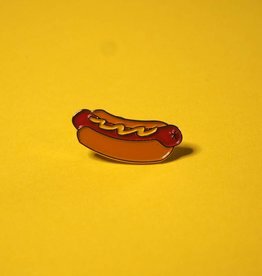 Each pin measures approximately 3 x 3 cm.